Are your pins getting enough exposure? Do you want a stronger Pinterest presence? Pinterest is known for its organic marketing. 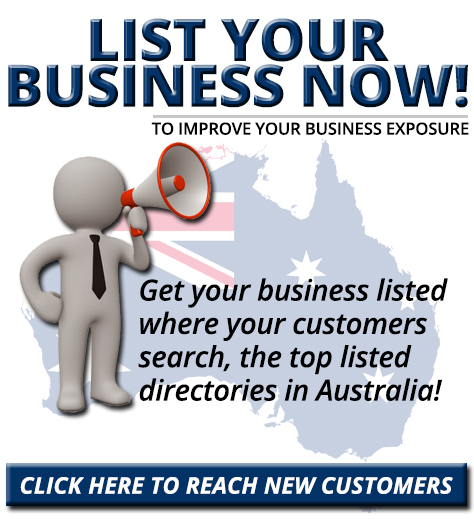 Using the right tactics makes it easier to increase your visibility. In this article you’ll discover seven ways to gain attention and engagement for your brand on Pinterest. Thanks to Brian Honigman for writing this article. 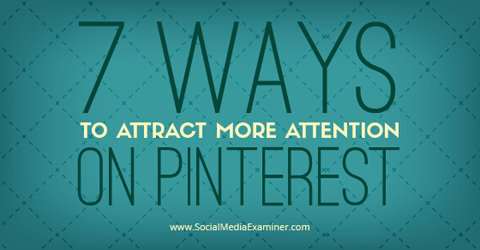 Discover 7 ways to attract more attention on Pinterest. Pinterest states that promoted pins are “just as good and sometimes better than organic pins.” In fact, the information from Pinterest’s beta program shows that promoted pins (unlike promoted posts on most other social networks) receive engagement nearly identical to that of regular posts. Promoted pins offer the option to pay for additional exposure for your content. While promoted pins are a new feature, they’re worth trying out. As with all advertising, it’s best to experiment with different options. Test different images, copy and even categories, and then choose the ones that work best for you. Pinterest relies on compelling visual content so the standard for what gets noticed is very high, to say the least. Even gorgeous photos and fantastic finds have a hard time standing out among the millions of pins uploaded every day. Enter rich pins. These special pins allow you to add context and additional information depending on the type of rich pin you’re using. Pinterest currently has six types of rich pins: app pins, place pins, article pins, product pins, recipe pins and movie pins. The one marketers should be most excited about is the product pin. Rich pins provide important additional information about your product. Product pins allow you to include a Buy Now link as well as pricing and promotion information right within the pin itself. What’s more, Pinterest sends a notification email to users when the price changes for a product they’ve liked or repinned. The opportunities product pins offer are very promising. 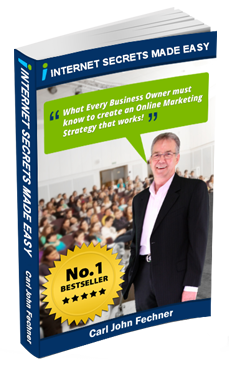 By taking advantage of the Buy Now link, you can increase sales. Users referred from Pinterest to ecommerce sites are shown to be among the highest-converting leads. Group boards (also called collaborative boards) allow you to invite contributors to add their own pins to a common board. When contributors are chosen carefully, these group boards greatly benefit marketers by leveraging the contributors’ influence and following. Target has had immense success with brand partnerships in their retail stores and online, and they were able to carry that success over to Pinterest, in large part by implementing collaborative boards. 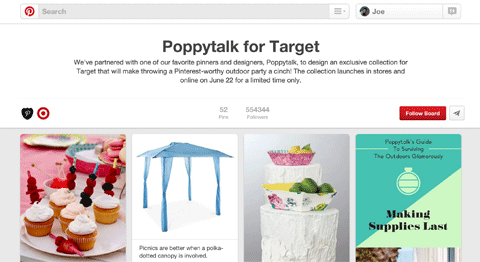 In June 2014, Target announced a design partnership with lifestyle blog Poppytalk. 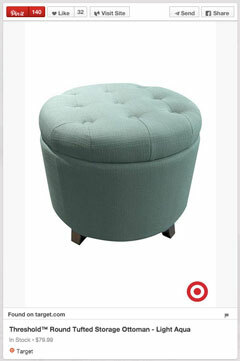 To promote this partnership on Pinterest, Target invited the Poppytalk branded account to pin on a shared board. Group boards are an effective way to highlight partnerships and expand your audience. By establishing a collaborative board, Target was able to leverage the sizable following of the Poppytalk Pinterest account to promote the new collection. Ekaterina Walter, global evangelist for Sprinklr, says, “If you are a marketer who wants to create a genuine and involved community, you understand the power of collaboration and inviting others into the conversation.” Group boards let you do just that. The average Pinterest user follows nine brands, which means not only are you competing with individuals for attention, you’re also competing with other companies. Even once someone follows you, there’s no guarantee they’ll notice your pins. One way to set your pins apart is to develop a recognizable style and stick with it. Your template can be as bold as adding your logo or other identifying mark to all of your pins, or as subtle as sticking to certain aesthetic markers like lighting, angles or typography. Target uses their logo to brand pins for recognition in the feed. All of these considerations have one central aim: to make it easy for users to recognize your pins as they scroll through their feeds. Pinterest has content representing a wide range of interests. However, certain topics are disproportionately popular. It makes sense to alter your pinned content to reflect trends related to those topics—even if your business is centered on something else entirely. 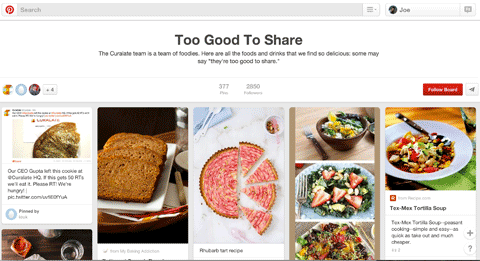 Create, curate and share content related to popular topics on Pinterest. Curalate may be a technology company, but they understand that beautiful food pictures are a big part of Pinterest culture. Pinning about this topic doesn’t make them any less genuine and can help drive engagement. 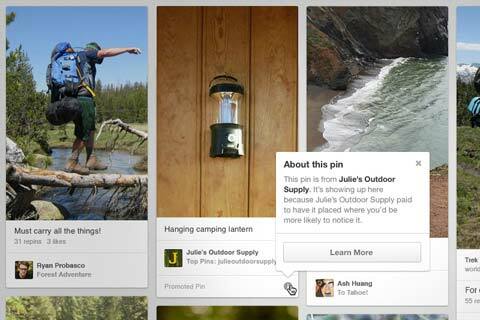 When marketing on Pinterest, it may seem tempting to have the lion’s share of your pins be for your own products. After all, the main function of your account is to promote your brand. However, only pinning your own promotional content is a big faux pas. Pinterest actively warns users against doing this. Instead, they recommend building an overall mood around your product, and one way to do that is to repin relevant content from others. But don’t go repinning just anyone’s content. Avoid spreading content from an irrelevant source or from a direct competitor. Rather, choose to repin content from users with interests and quality content that complement your brand and products. Nordstrom has a holiday board for pinning content from third-party sources. Generous sharing not only provides excellent supplementary content for your followers, but it also helps foster beneficial relationships with other users. The simple act of repinning can lead to partnerships with influential pinners. On such a visually driven platform like Pinterest, any deficiency in your images is going to cost you dearly, especially on mobile. 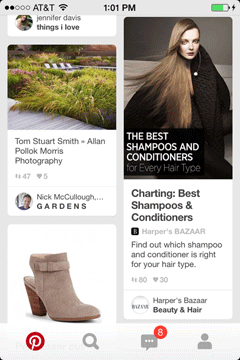 According to the latest usage data from Pinterest, 75% of all users access the platform from a mobile device. That means it’s absolutely necessary to optimize your images for mobile—yet few brands do it well. To optimize your images for mobile devices, make sure they’re large enough to view on a small screen. This is particularly important for images that include text. This Harper’s Bazaar pin is easily readable on a mobile device. The most surefire way to know whether your post is a fit for mobile is to simply preview all of your images on a smartphone and see how they look. These seven tips are by no means the only things to consider when fleshing out your Pinterest marketing tactics. However, in my experience they are the most underutilized, given the positive impact they can have. Start implementing these techniques thoughtfully on your Pinterest account and you’ll see an increase in attention and engagement. What do you think? Have you tried any of these tactics? What’s your best tip for making the most of Pinterest marketing? Share your experiences and comments below.